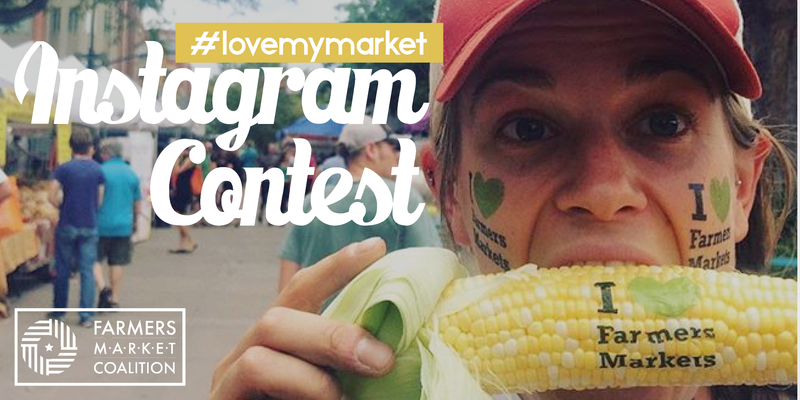 Each year, we challenge market lovers to post creative photos incorporating FMC’s “I Heart Farmers Markets” temporary tattoos. The contest is designed to engage your community, and provides markets with an inexpensive, fun, and easy way to allow customers and vendors to promote your venue for you through word of mouth, social, and earned media. 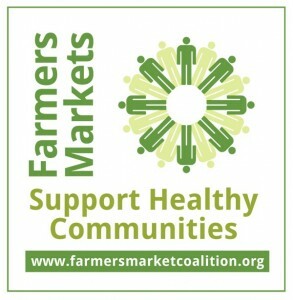 Markets operate around personal touch- the hands that grow your food, the faces that make up a community, and smiles that speak to its purpose. 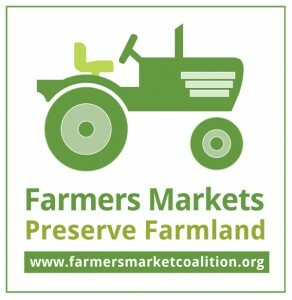 These defining farmers market aspects should be utilized through this contest- make it your own, rev up customer and vendor involvement, and get creative. 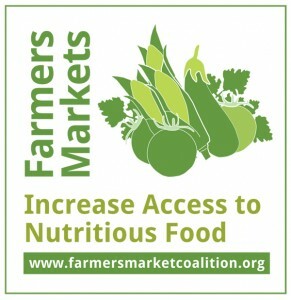 This is one program that participating farmers markets take and run with. 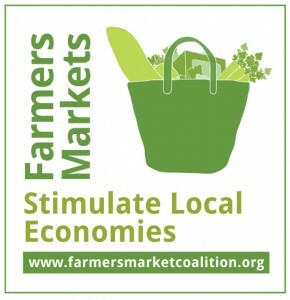 See what all the fun and #marketlove is about! Contest opens August 1, 2018. Entry deadline is September 2, 2018. Where can you find tattoos? Fun prizes (and bragging rights) will be awarded to the photographers AND markets featured in the winning photos. Winners will be announced September 2018. Check out the 2017 and 2016 winners for inspiration!